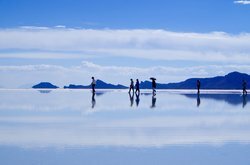 If you’re trying to figure out how to get to Salar de Uyuni, our hotel is happy to help organize transportation, including an airport shuttle to Salar de Uyuni! One of the most beautiful things about this area is how remote it is—which means people assume it can be hard to access. 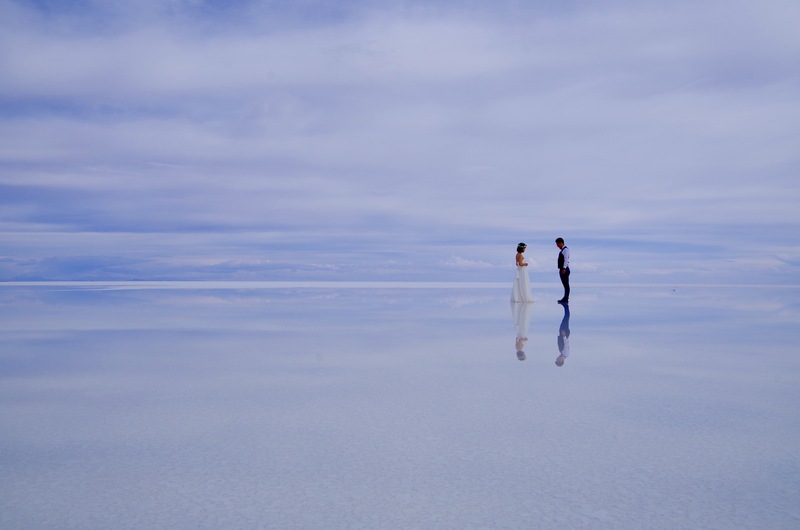 But there are lots of ways to reach the salt flats, and we will help make it easy to reach our unforgettable accommodations made entirely out of salt. You can reach Salar de Uyuni by bus, either through tourist-run buses or by public transportation. 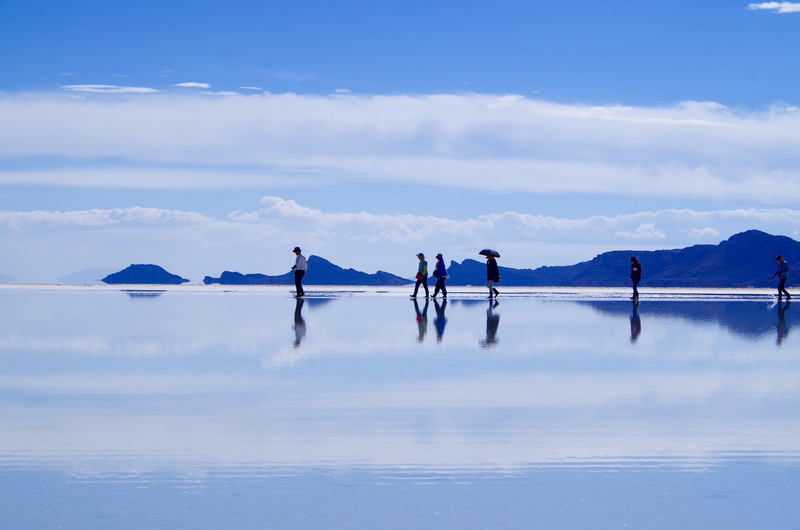 Buses leave La Paz every evening, and it is an overnight journey to Salar de Uyuni. As Uyuni is at the intersection of several major highways, there are buses from many other Bolivian cities. You can also take the train, with connections to most major Bolivian cities as well as Argentina, Chile, and Peru. The easiest and fastest way to get here is to fly into the airport near Salar de Uyuni, Joya Andina Airport. Two airlines, Boliviana de Aviacon and Amaszonas, operate in and out of this hub. 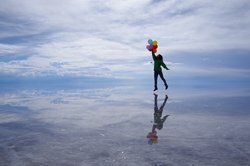 You can fly to Salar de Uyuni from La Paz, Sucre, and Santa Cruz de la Sierra, Bolivia’s largest international airport. 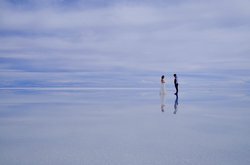 Once you arrive in Uyuni, our hotel’s shuttle can bring you straight from the airport to our beautiful hotel.